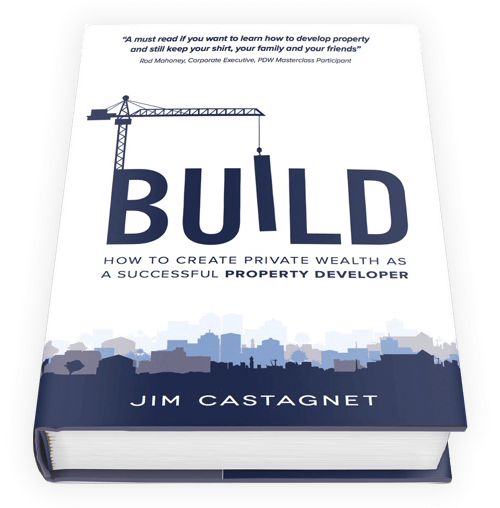 BECOME THE BEST PROPERTY DEVELOPER YOU CAN BE. We are a Sydney based training organisation that teaches entrepreneurs how to become successful property developers. We cater for people who have a deep passion for property and who want to create wealth developing property. In this forum we share property development education, market trends, case studies and industry insights.